Peter Pan 壁紙. Peter Pan 壁紙. 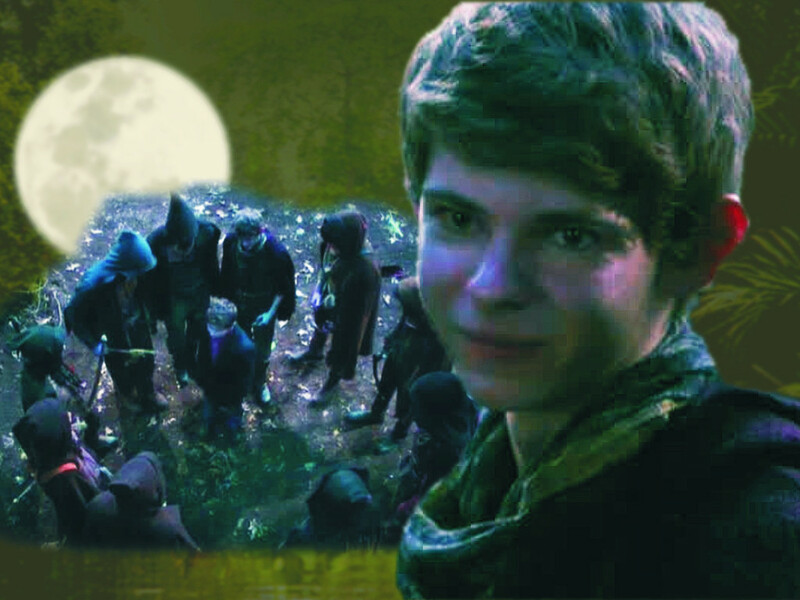 HD Wallpaper and background images in the ワンス・アポン・ア・タイム club tagged: once upon a time peter pan lost boys. This ワンス・アポン・ア・タイム wallpaper might contain triceratops. Peter Pan is really starting to grow on me. I love him<3 :P Robbie Kay is doing an awesome job!